Wild Roe Deer Diced Shoulder. Hand cut by us ensuring all sinue is removed. 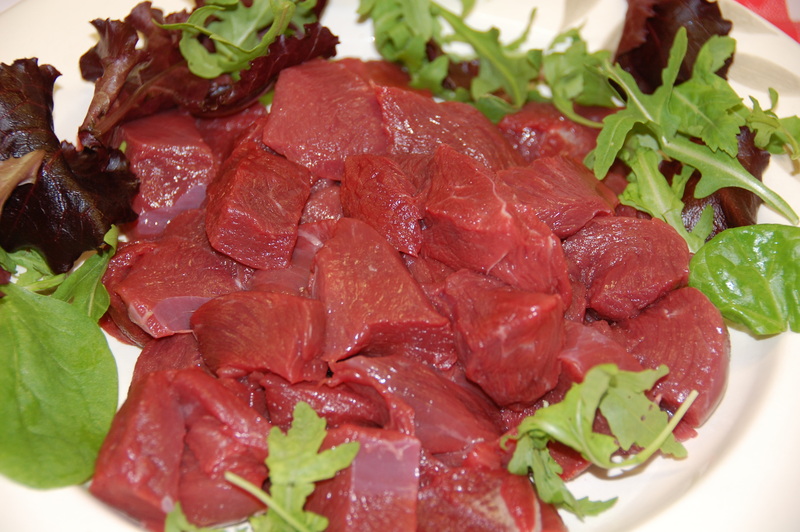 Click the button below to add the Roe Deer Diced Shoulder - 500 grms pack to your wish list.